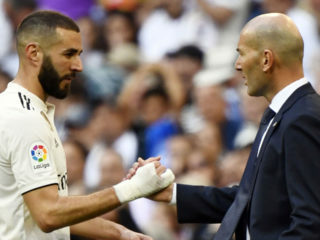 Real Madrid have a new end-of-season challenge – avoid turning this into the worst campaign in the club’s history. 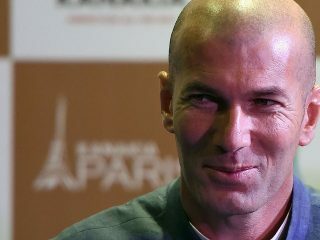 Two-hundred and eighty three days after resigning, Zinedine Zidane is back as coach of Real Madrid. 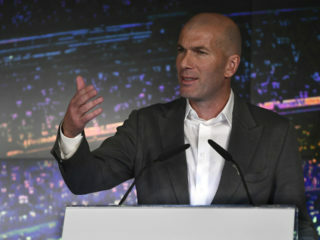 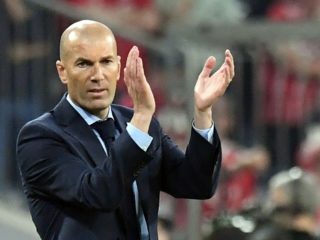 Zinedine Zidane will make a shock return as coach of Real Madrid after the club decided on Monday to sack Santiago Solari, say reports in the Spanish press. 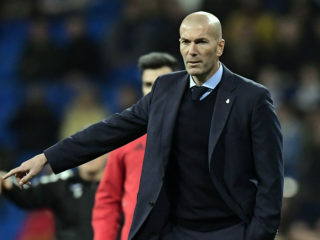 Real Madrid have apparently come calling for Zinedine Zidane to come back and fix the mess they find themselves in but the Frenchman doesn’t fancy a return at this point, reports sportbible.com. 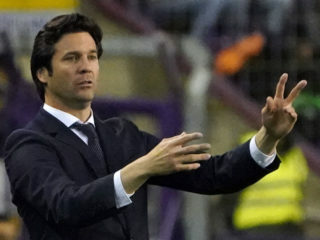 Real Madrid "has always been more courted than Julia Roberts", said coach Santiago Solari on Monday about rumours of a possible return of Jose Mourinho. 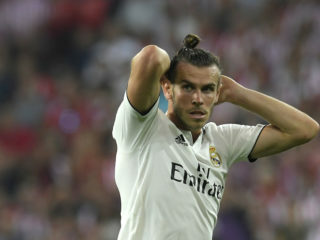 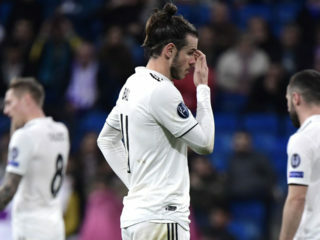 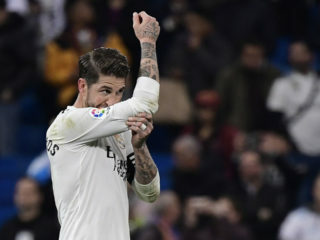 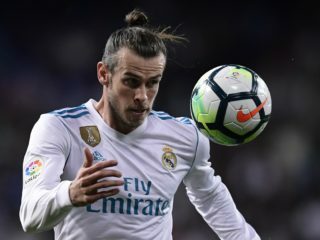 Santiago Solari's future is likely to hinge on Real Madrid again winning the Champions League but two defeats by Barcelona in four days have brought old problems back to the surface.